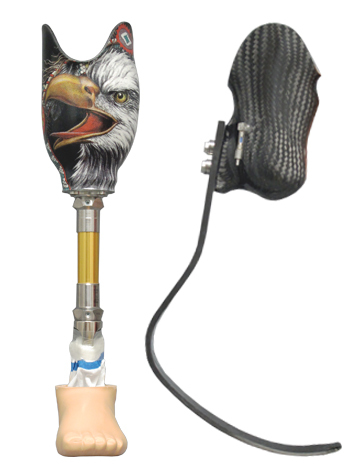 There are many factors both medical and personal to consider when choosing an upper extremity prosthetic device. 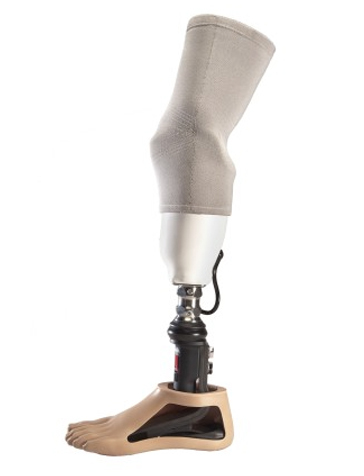 These include, the degree of amputation, the condition of the residual limb, your personal goals, the desired appearance of the prosthesis, and all activity and work-related requirements. 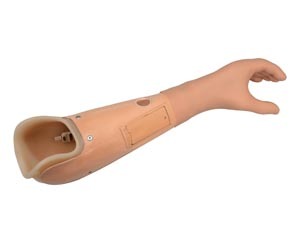 Throughout the process, our prosthetists will work closely with you to answer all your questions as well as advise and advocate on your behalf with insurance companies or other funding providers. 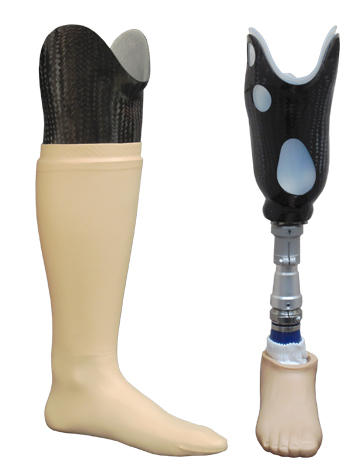 Numerous factors determine which prostheses is best for each patient. 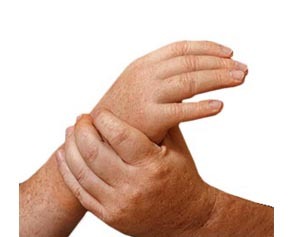 Some of these include age, weight, activity level, residual limb size and shape, as well as your physician’s diagnosis and prognosis. 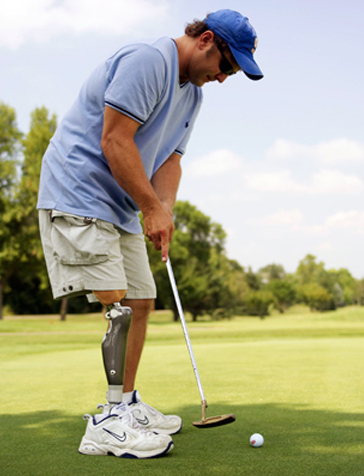 We provide care for every level of lower extremity amputation, including hip-disarticulation, hemi-pelvectomy, above-knee, knee-disarticulation, below-knee, and partial foot amputees. 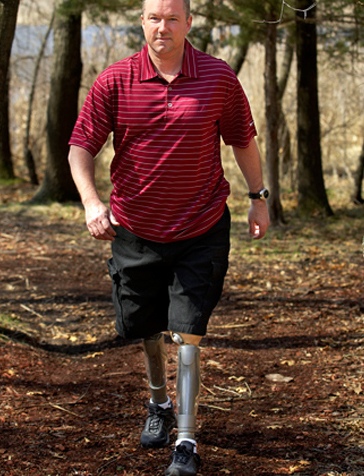 Our prosthetists work closely with their patients, physicians, therapists, and family members, to develop the best treatment plan. 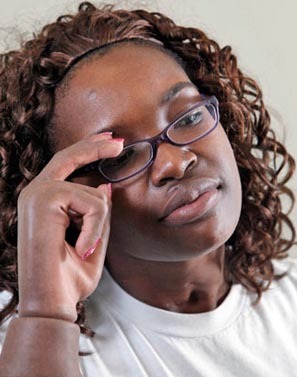 We are here to ensure they receive all the support needed to assist in their rehabilitation process. 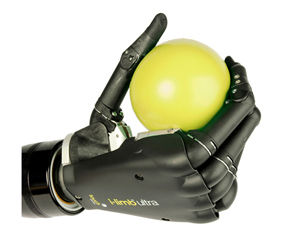 Advances in technology are creating more efficient, safer, and intelligent prostheses. 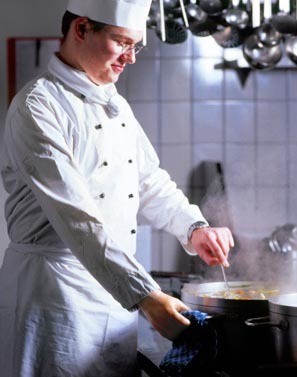 This allows patients to do the things they love with more confidence and ease. Our practioners are passionate about new technology. We pride ourselves on being up to date with the latest advancements in the field. 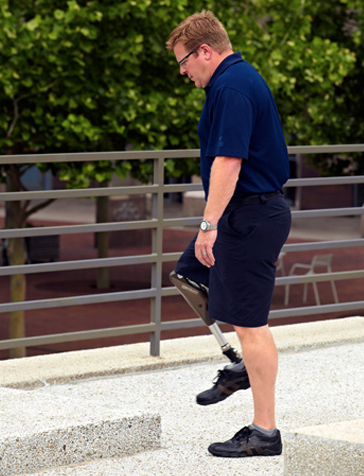 Several manufacturers have developed micro-processor knee units that have made a remarkable difference for many above-the-knee amputees. The on board computer reads the patients’ gait and adjusts automatically to changes in speed, slope and overall cadence. 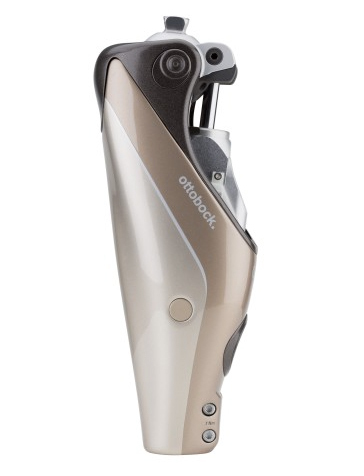 For example, Ottobock offers the Ottobock “C-Leg” and “Genium” micro-processors, Ossur offers the “Rheo Knee” and there are other options, as well. 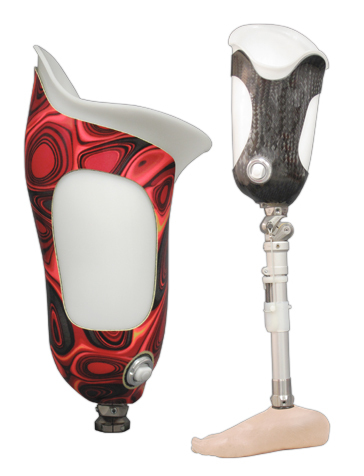 Our prosthetists can discuss the advantages of each with you. 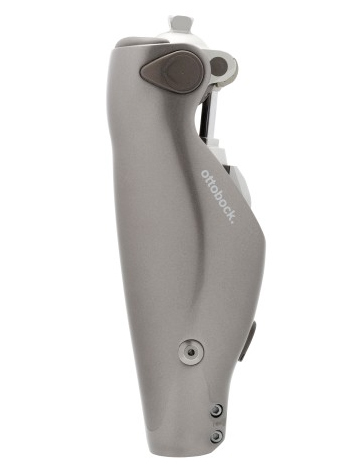 For below-the-knee amputees there have been several advances in technology as well that we are certified to fit, including the “Harmony System” from Ottobock. 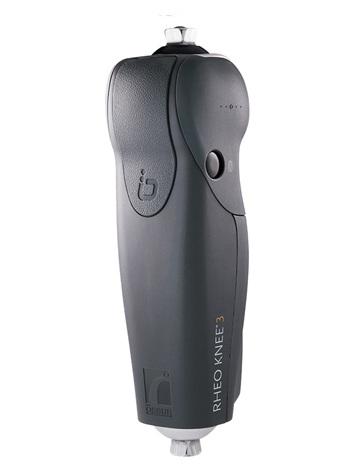 This system manages limb-volume loss through a vacuum system and result in significantly more comfort and fewer adjustments.